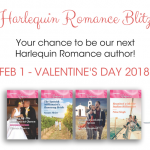 Last Call for Submissions: The Harlequin Romance Blitz Closes TODAY! 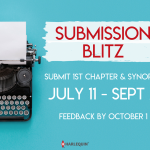 What happens after you submit to Harlequin? 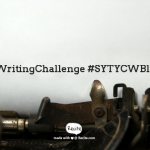 Writing Challenge: Create a Cliffhanger! How do you raise the stakes in romance? Copyright © 2000— Harlequin Enterprises Limited. All Rights Reserved.